CLEWS have officially released their brand new single “Crushed”, out now via Wonderlick and Sony Music Entertainment Australia. “Crushed” was co-produced by Grammy and ARIA Award winner Nick DiDia (Pearl Jam, Rage Against The Machine, Bruce Springsteen) with Mike Crossey (Arctic Monkeys, The 1975, Wolf Alice, Nothing But Thieves). 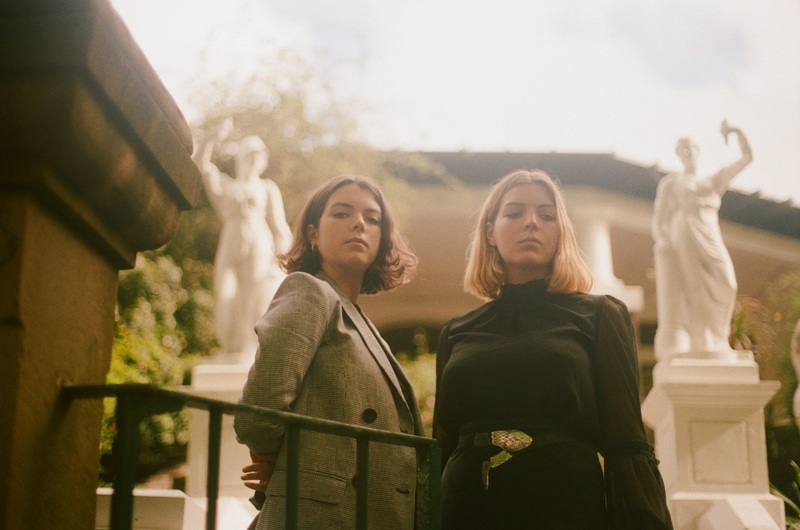 CLEWS, comprised of sisters Lily and Grace Richardson, describe the meaning behind the song, saying “Crushed is how you feel when everything overwhelms you … the song is about salient moments that cut through the sensory overload”. The candied-grunge single had its first look earlier this week, when it was premiered ontriple j’s Good Nights with Bridget Hustwaite. 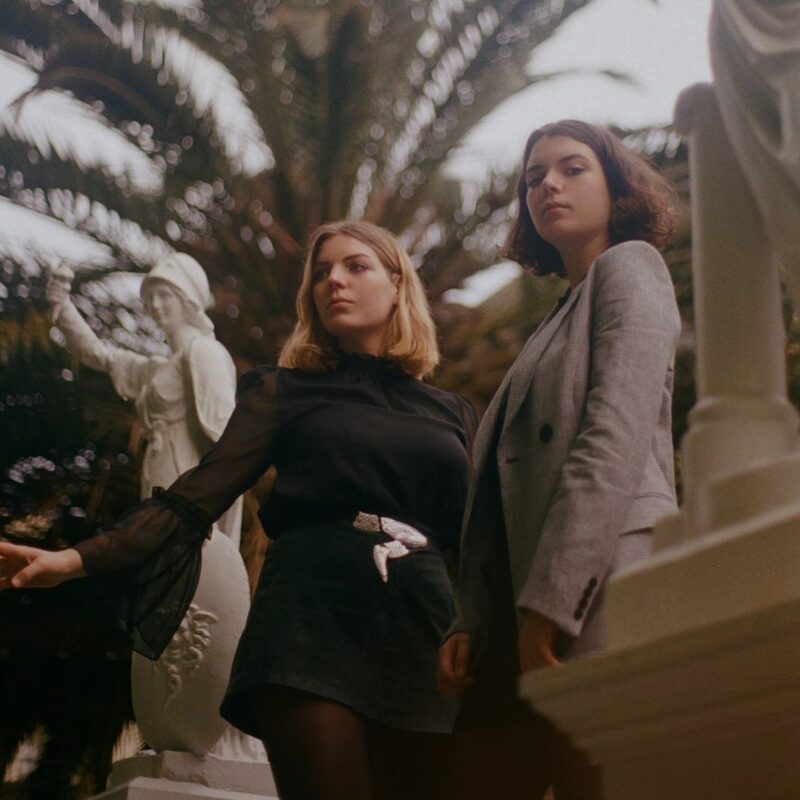 While the duo have already been dubbed “one of the great Australian discoveries of 2018” by Home and Hosed, the girls continue to defy all expectations with “Crushed”, which features their signature big choruses and sweeping harmonies, and culminates in a sonic knockout that will make your heart explode.